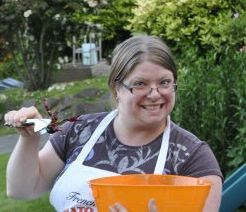 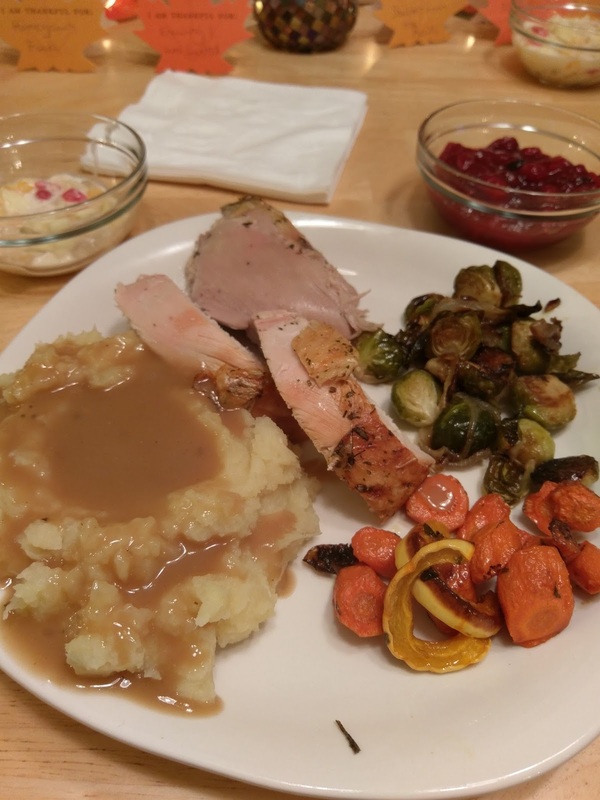 This year, due to my autoimmune issues, I have been following the paleo autoimmune protocol. 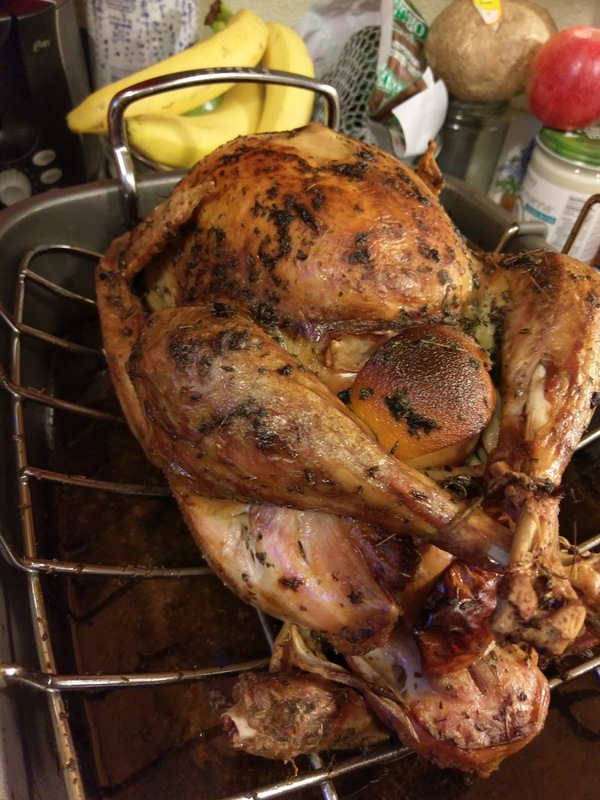 While I missed having rolls, stuffing, and regular mashed potatoes, I truly enoyed the turkey. We did a 12lb bird, brined, and roasted til perfection. 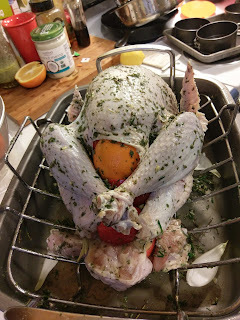 blended with salt olive oil, and avocado oil. 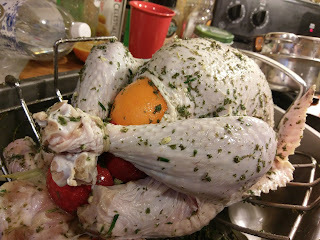 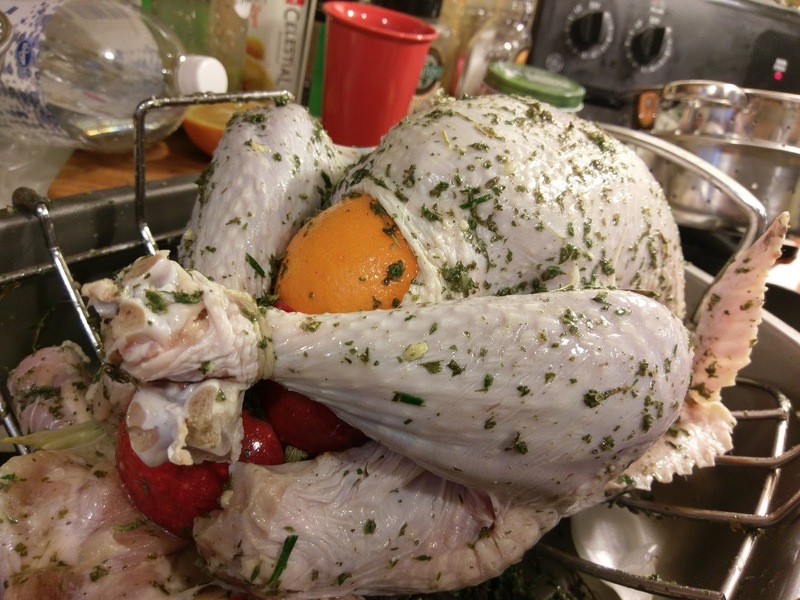 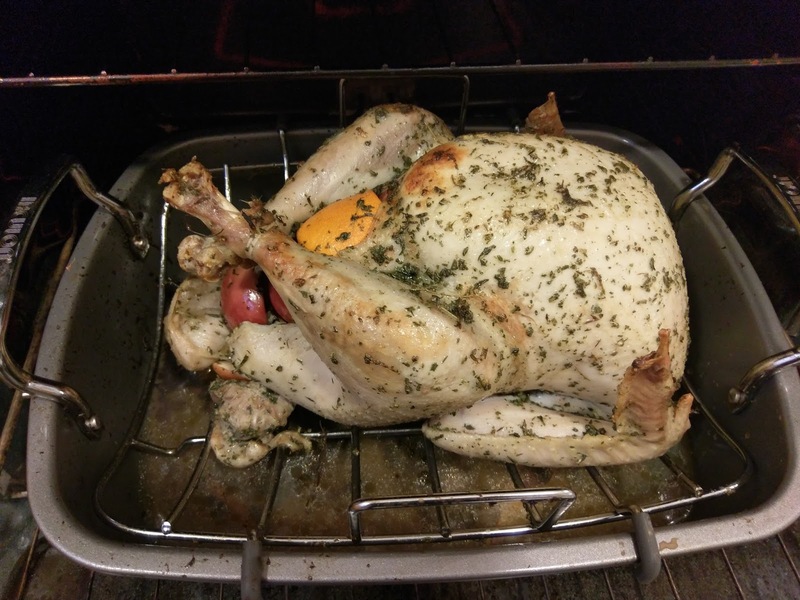 Then we stuffed the bird with aples, onion, lemons, orange and more aromatics. 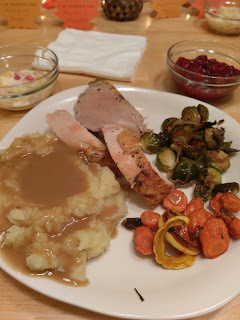 The drippings had a cider citrus taste, but they made good gravy! 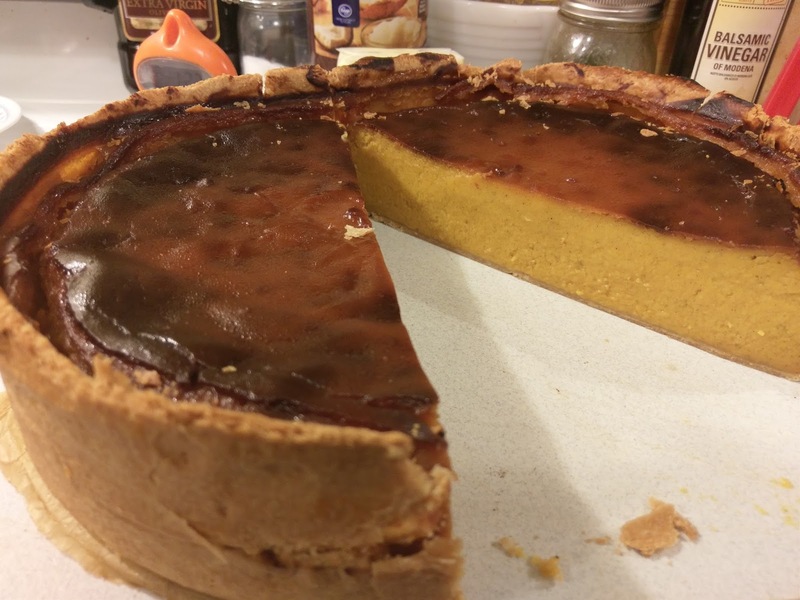 And for dessert, double high pumpkin pie from scratch.